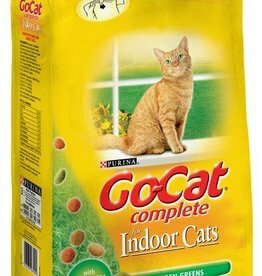 Indoor cat food, usually lighter & with odour reduction ingredients. 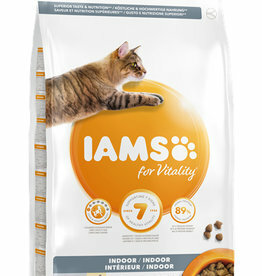 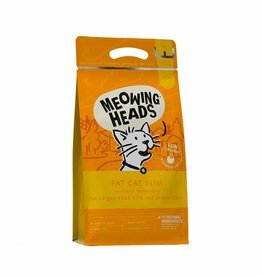 Nutritionally balanced complete dry cat food for adult cats from 12 months that spend all their time indoors. 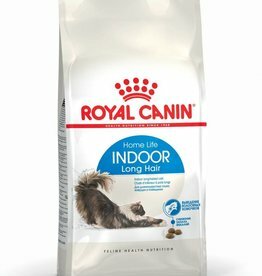 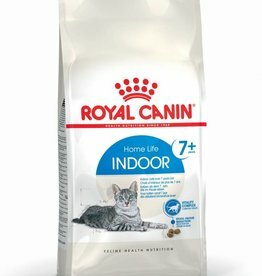 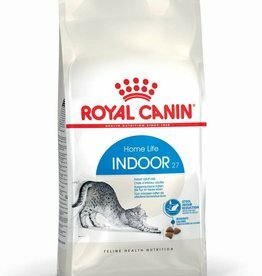 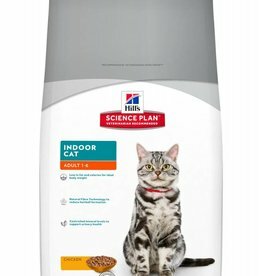 Royal Canin Home Life Indoor Long Hair Adult Cat Food is a complete and balanced diet for long haired cats aged between 1 and 7 years old that live mostly indoors.